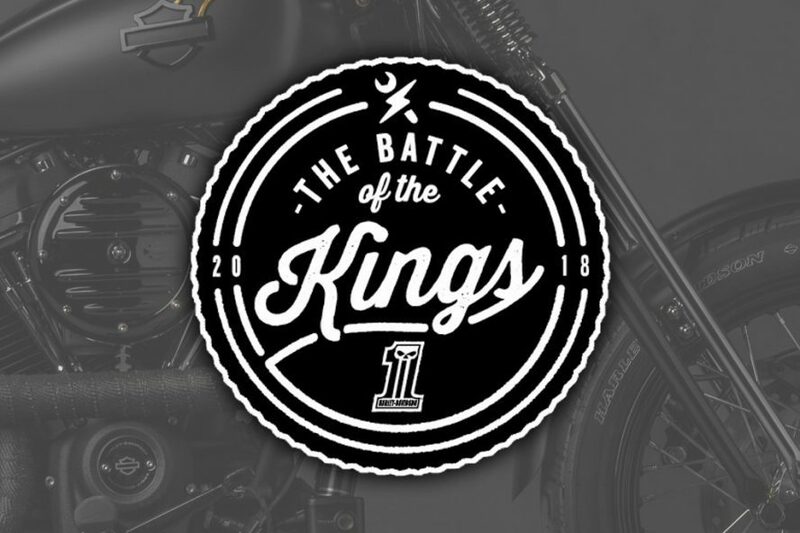 Harley-Davidson® dealers from across Australia and New Zealand have lined up once again for this years Battle of the Kings. Tasked with taking a stock H-D model and converting it to a unique one-off masterpiece on a limited budget, 17 of Australasia’s top dealers have delivered an impressive range of custom bikes that range from understated elegance, to complete radical transformations. To see more images and cast your vote on who should receive the title of 2018 Custom King, head to Battle of the Kings website now. Feeling inspired? Our friendly staff can help you get the look you’re after – with Australia’s largest range of aftermarket parts and accessories for Harley-Davidson® motorcycles, we can help you source the parts you need to build your very own custom dream machine. Call us on 07 3252 5381.